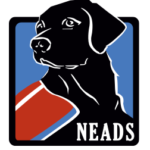 NEADS Service Dog Rescue has had quite a year. 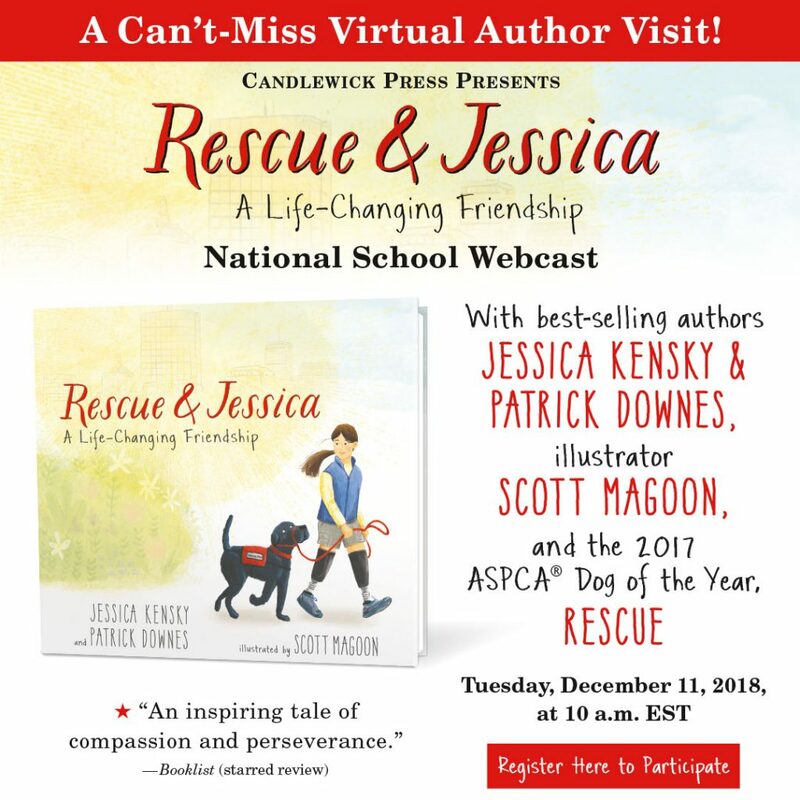 He was named the ASPCA Dog of the Year and his family published their first picture book, Rescue and Jessica: A Life-Changing Friendship, to great reviews, national press attention, and instant New York Times best-seller status. Now, Rescue and his picture book team are set to appear in a national school visit webcast to share the important messages of the book with even more young readers. Live from Downey School in Westwood, Massachusetts, on Tuesday, December 11, at 10 am EST, the authors and illustrator will discuss their book and answer kids’ candid questions about how and why they created it and what they hope their readers might take away from their reading experience. While geared to schools, the webcast is open to anyone and appropriate for school children everywhere, whether in school, at home, or even in hospitals. Those interested in participating can register using the registration link here. The session will last approximately forty-five minutes and will be viewable on any device with an internet connection. 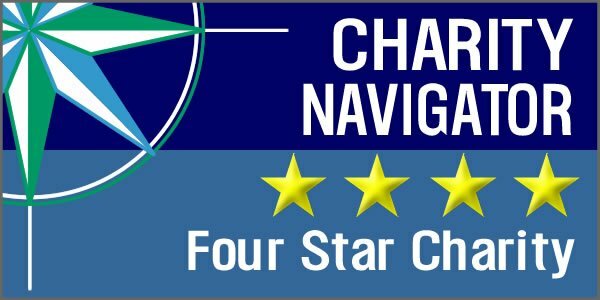 A comprehensive teachers’ guide, other classroom resources, and author videos to enhance the viewing experience can be downloaded from the sign-up page. This inspiring author/illustrator visit will pair perfectly with lessons about Service Dogs and building empathy toward people with disabilities.